We take walk-ins only, and usually you can find a table without queuing. If we're full when you arrive you can have a drink at the bar whilst you wait, or we can put your name on the list we’ll call you as soon as your table is ready. Or you can order via the Quiqup app. We're always on the look-out for great staff! 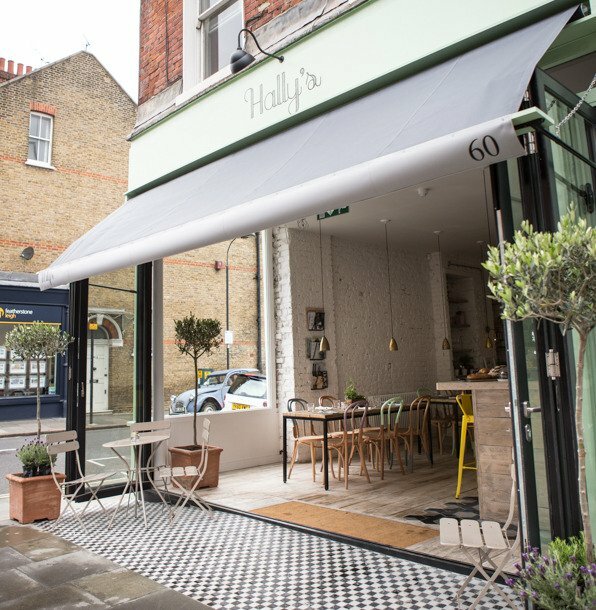 A Californian-inspired hangout in Parsons Green - all about innovative, fresh food, expertly-made coffee & a relaxed vibe.